High-quality natural cider made from 100% native apples. 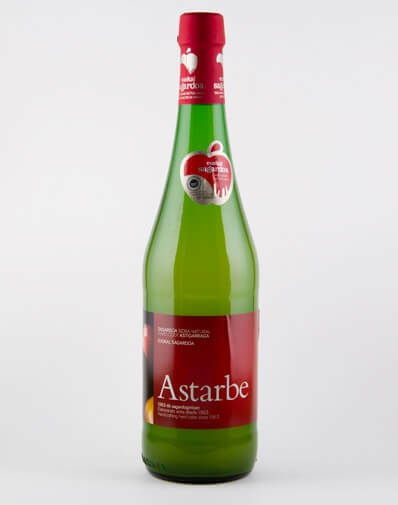 A cider made from Basque apples, using locally-created varieties that have been improved and nurtured over thousands of years. 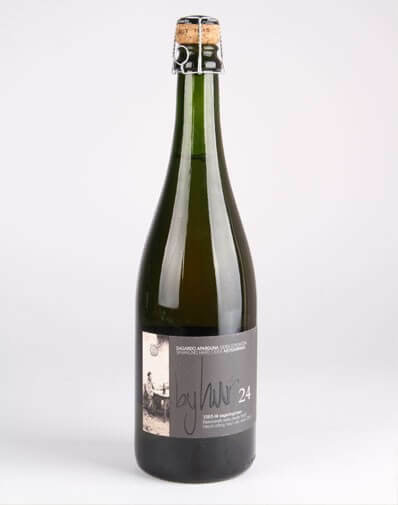 As well as using local produce, the basis of the Euskal Sagardoa designation of origin is quality: all ciders bearing this certificate must undergo exhaustive physical-chemical analytical tests and tastings. High-quality natural cider made from 100% native apples, with the confidence that comes from its origins and know-how. A commitment to the future for the industry. Cider is made by fermenting the natural juice of cider apples, and has been made and drunk in the Basque Country for thousands of years. Natural cider has no added CO2, water or sugars, and is made according to the strict rules governing it. Finding the right mixture of apples together with each cider maker's experience mean there are a wide range of natural ciders for drinkers to enjoy. A cider that has been improved over the generations and displays the character of its maker, the hand-made product of experience.